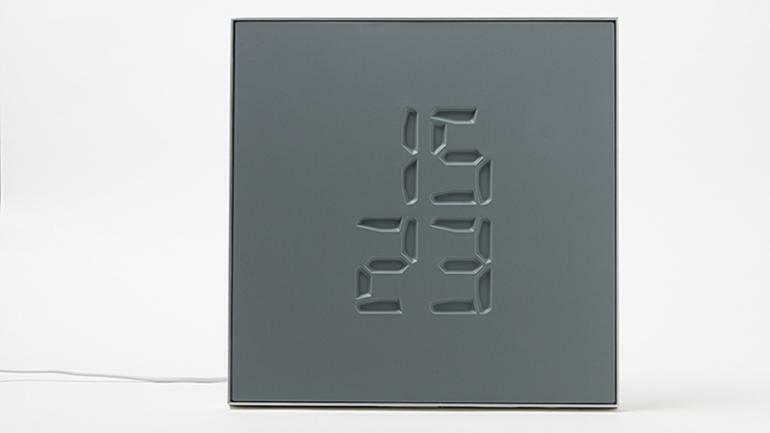 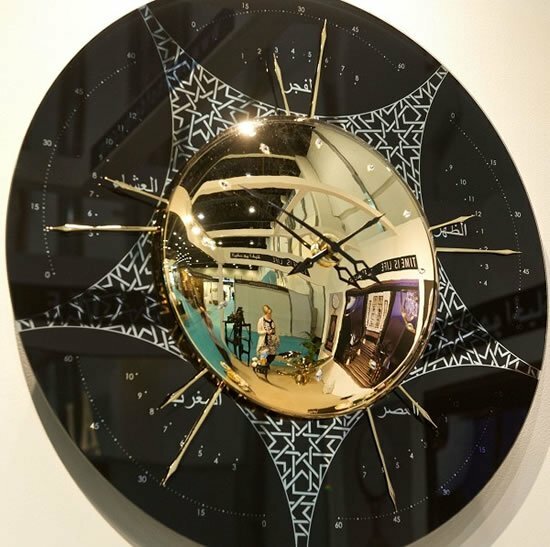 Your smartphone may have replaced your alarm and wall clocks a long time ago, but this cutting-edge digital clock from Swiss design firm 42foundry will make you rethink everything you thought you knew about clocks. 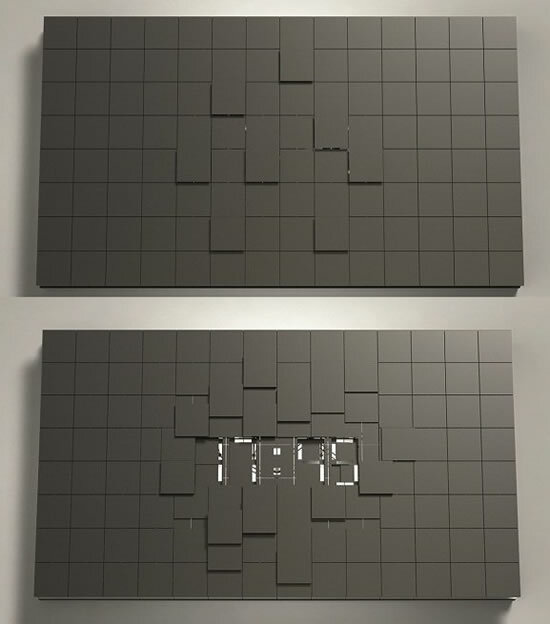 At first glance, all you’ll see is a square metal frame with a matte tile-like surface in the center that’s been engraved with static digital numbers. Don’t be fooled. 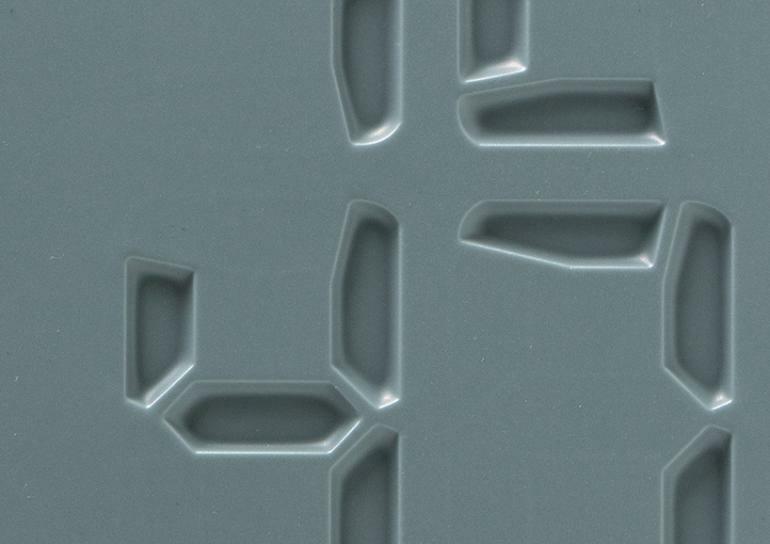 What you’re actually looking at is a thermo-elastic membrane which is mutable and takes the shape of the numbers that indicate the time. 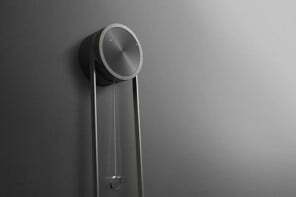 You can use an app to choose from one of 2 ways of displaying time: ‘sync & go’ which displays the time every 30 seconds and the second one, ‘sync & sensor, which shows time every 30 seconds when there is ambient sound or noise. 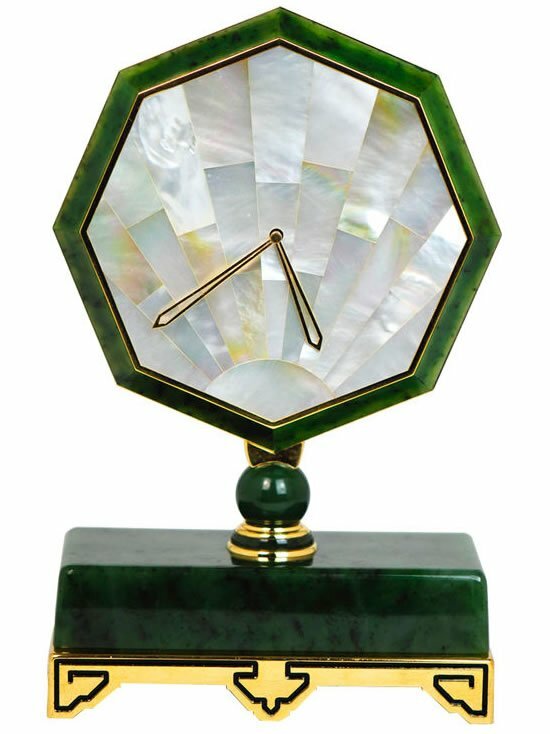 The technology behind this innovative clock is still patent pending, so you can be sure it will be a closely guarded secret for a while yet. 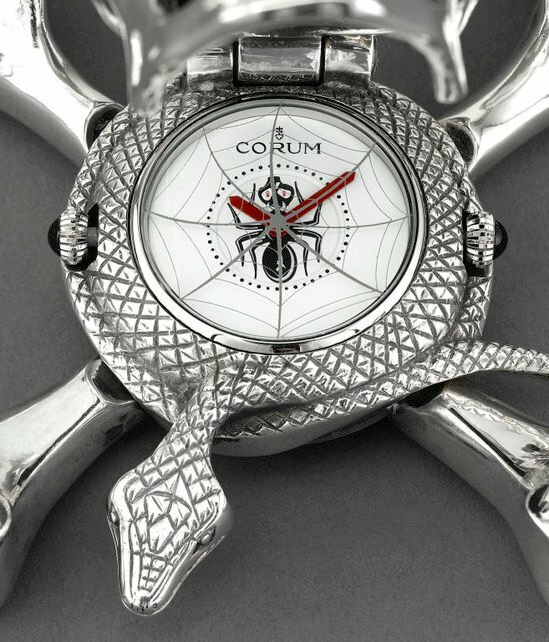 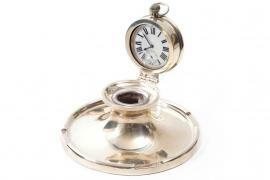 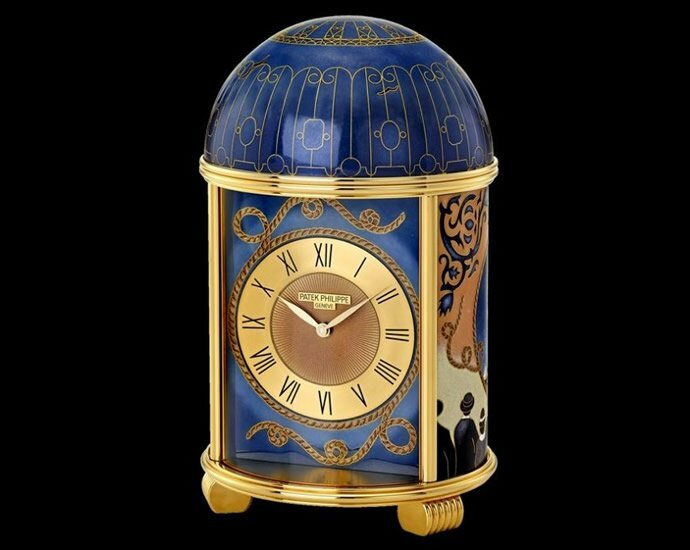 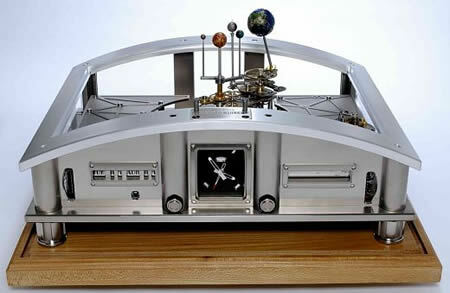 Fittingly the clock is priced at $1,300.